This is great info! Especially pleased as you have hazelnut flour up there within No 1. Chances are I wouldn’t be able to buy it but, I guess I could grind whole blanched hazelnuts for the base for several quiche recipes I have on my hard drive. Would love to do them for summer. Cool, glad you found it interesting! I have never used hazelnut flour, but I use almond flour ALL the time… I would think that they might be interchangeable in recipes. If it is like almond flour, it would be more of a pressed type of crust, and I think it might be amazing with quiche, mmmmm. Very informational chart. Other reasons to avoid wheat include certain human genetic mutations (MTHFR) which cannot process the folic acid which is in all of our processed products, and the fact that modified wheat in the US has huge proportions of MSG. Glad you liked the chart, it took quite awhile to construct it! There are SO many reasons to avoid wheat, that no single article could ever cover them all. I have never heard about MSG in modified wheat before; I thought it was an additive, not something that occurred in the plant itself. Do you have a reference to point me to on that one? I avoid MSG in processed foods because it gives me headaches, which would make sense that dropping wheat also relieved my pain. Here are a couple of good places to start. I received these links from an alternative practitioner that I really trust. She’s having amazing success working with children with autism, adults with CFS, Parkinsons, Fibromyalgia, etc. There is always more to learn about our health. Keep digging! Thank you for the links, I will read up!! At this point, there isn’t anything that could ever convince me to eat wheat again, but it helps to know more when explaining it to others. Thanks for the chart. 🙂 I usually only keep almond and coconut flours on hand. It makes for less to store and 99% of the recipes I make I can use either one. You’re welcome! 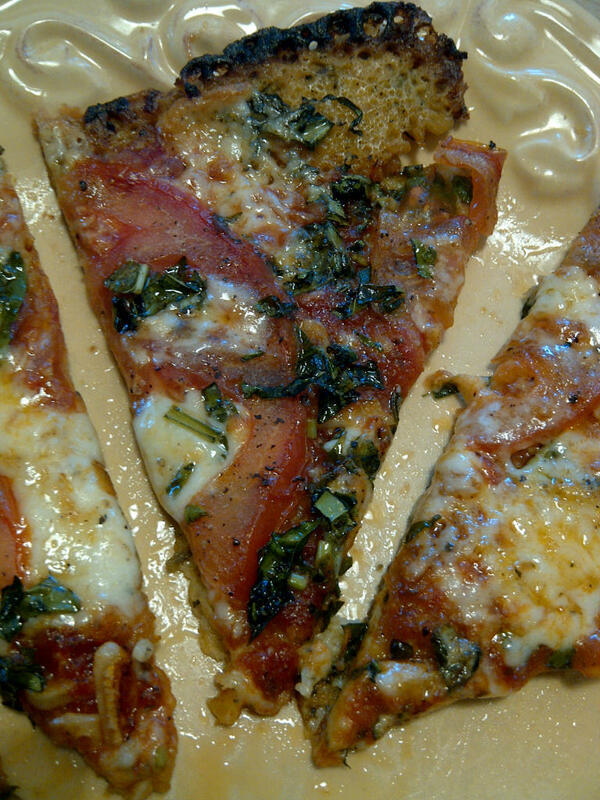 Those are the ones I use the most as well, but I am really liking the garbanzo bean flour for the flatbread style of pizza, and we like buckwheat in our pancakes. What do the different colors represent? Did I miss that in the reading? ORANGE represents higher carb and higher calorie flours. You can see that I’ve sectioned the chart off into chunks taking these factors into consideration. Excellent, occasional use, and use rarely. These are my opinions only, based on the information I was able to find, and it assisted me in making choices about which flours to keep in my GF pantry. Hope it’s helpful to you as well! I just answered this question in a previous reply… hope this helps! 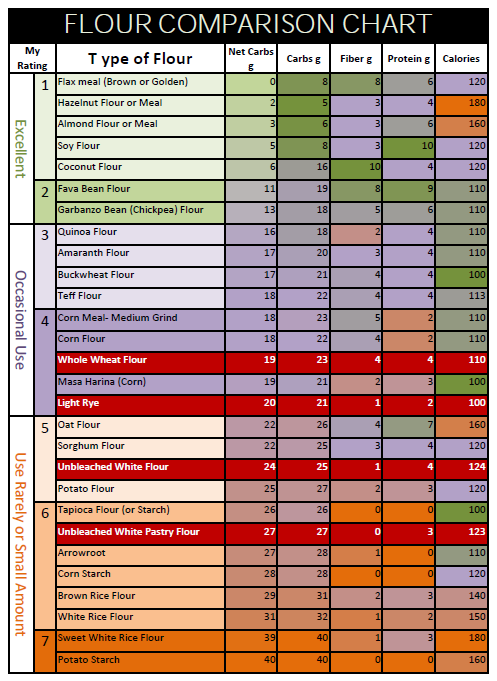 Your flour chart is excellent and I already started to use it. I’ve bought coconut flour in organic shop yesterday and made a bread of it with almond and spelt flour. It’s amazing tasty and rich. Next time I’ll replace spelt flour with buckwheat or corn. I was really hoping that the chart would be useful to others because it was information that I was curious about myself. I have never used spelt flour, because I am gluten free, but using a little buckwheat flour will probably give you interesting results, and a much darker bread. You are very welcome, and I hope you have a great day as well! Completely agree with you. I fell in love with this blog as soon as I found it and I thought I had learned and done a lot of research on my own but wow the things I have learned from Gretchen! thank you so much Gretchen! Thank you so much for your kind comment, Chrissy! When I spend time researching and writing here, and experimenting in the kitchen, it is my sincere hope that there are people like you who will find this useful. You are very welcome! I’m glad you found this chart useful! Thank you for the link back, looking forward to reading your post. Hey Gretchen, I love this chart. Was wondering if you could point me to a place that listed the actual starch content of all these types, as I’m trying to make a friend who is on low starch for arthritis understand that wheat still has starch in it even if it is less than rice and potato flours. Will give her this one for the time being but figured I’d post my question. Thanks! Hi Chrissy, I’m glad you find the chart useful! I have to admit that I’m not knowledgeable about starch content versus overall carb content. I believe all grains would have starch, just as they each have their own type of gluten. I can say from personal experience that avoiding grains altogether can be amazing for arthritis and joint pain. Severe pain I’d had for many years vanished in a few days of going off the wheat and grains. I’ve lost weight too, but the pain relief alone is well-worth changing my diet permanently 🙂 I also suggest the “Wheat Belly” book by Dr. William Davis, if the two of you haven’t read it yet, it’s an eye-opener! What can I use to thicken my beef stew if I’m on the wheat belly diet? I would suggest perhaps a little arrowroot powder. Greetings, thank you for the chart! I am using it to compare baking flours for home use. May I ask where the data comes from? I found your website while look for difference flours. I am allergy to wheat, rice, almond and Buckley. And I am having a difficult time finding a flour that I can bake with. Can you make any suggests. I would like to make yeast rolls again and to be able to make cakes and pie again also. My son is in the Navy and when he comes home I have to buy store pies and cake because I have not been able to find a flour to use any help would be greatly appreciate . Wow, thanks for doing this! 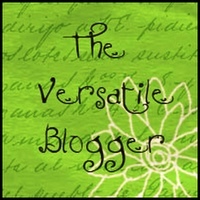 Will have to check out more of your blog. And have you ever tried banana flour or as they call it in South America harina de platano verde? Not only gluten free but also Low GI and high in resistant starch. Hiya, is there a legend for the colors used in your chart? Thanks much for putting it together. If I get a chance to revise the chart, I will consider adding Millet to the list. I haven’t personally used it, how are you liking it? In what types of recipes are you using it? Great chart! Could you add Chestnut Flour? I’m curious how it compares. Also do you have any thoughts on which of the flours have more vitamins and other nutrients? If I get a chance to add to the chart, I will keep chestnut flour in mind. I’ve not used it, how do you like it? As far as nutrients, I’m honestly not sure, but I definitely aim to get nutrients from the rest of my diet, and still consider GF baked goods to be occasional, treat foods. Since nuts are a calorie dense food, that’s something to consider as well, though they are lower in carbs than traditional grain flour.